Welcome to Episode 3 of The Teaching Space podcast. 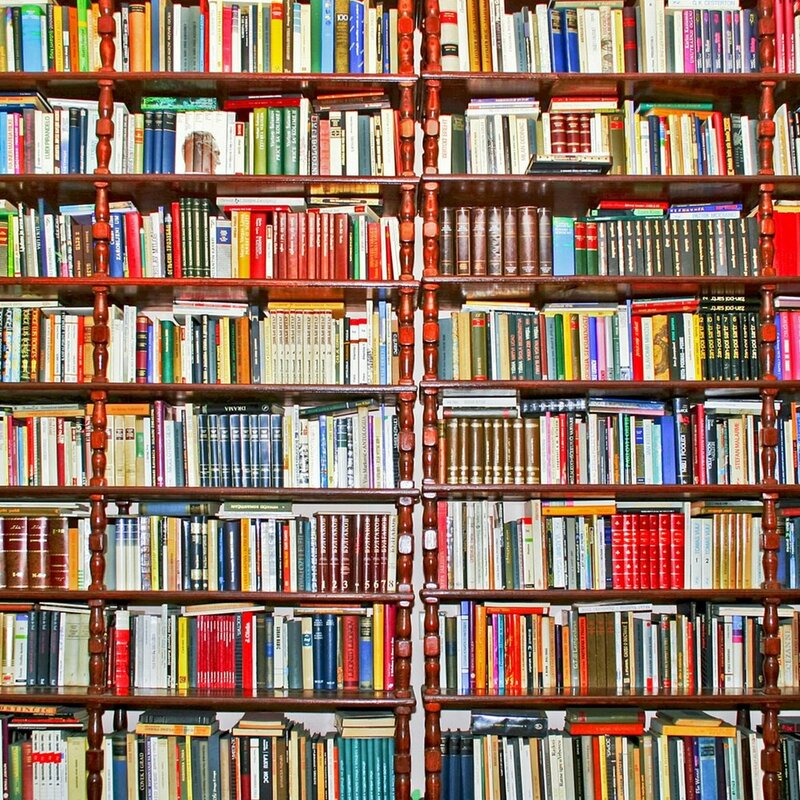 Today I'd like to share with you seven books that have made me a better teacher. I should add, at this point, that I read between 2 and 4 books a month. I'm an avid reader but I wouldn't be able to read this much if I didn't listen to audiobooks. I consume all books via audio, with the exception of maybe one or 2 a year. It's an extremely efficient way to read. The downside of this is that there aren't many decent teaching books on Audible which is where I get my audiobooks from. So the books that I'm going to share with you today are about general personal development. I hope you find them interesting. My first book is Finish: Give Yourself the Gift of Done by Jon Acuff. I struggle to finish things. I'm a chronic starter so this book really appealed to me. While Jon Acuff's book is actually aimed at entrepreneurs rather than teachers, it includes some highly relevant, sometimes surprising strategies, for actually getting stuff finished. The biggest takeaway for me from this book was the fact that perfectionism is one of the main barriers to finishing anything. We explore perfectionism in teachers and trainers in episode one of the podcast. Next up is Talk Like TED by Carmine Gallo. Teaching is, of course, far more than simply presenting. But we could do a lot worse than following the example of top TED speakers like Sir Ken Robinson. This book shares the public speaking and presentation secrets of many of the world's best TED speakers. It's definitely worth a read or listen. My next book is How to be a Productivity Ninja by Graham Allcott. Teachers and trainers are some of the busiest people I know, so this is a must-read. "In the age of information overload, traditional time management techniques simply don’t cut it when it comes to overflowing inboxes, ever-expanding to-do lists and endless, pointless meetings. Thankfully there is a better way: The Way of the Productivity Ninja. Using techniques including Ruthlessness, Mindfulness, Zen-like Calm and Stealth & Camouflage you will get your inbox down to zero, make the most of your attention, beat procrastination and learn to work smarter, not harder." Book choice 4 is Presence by Amy Cuddy. If you have not watched Amy Cuddy's famous TED Talk "Your body language may shape who you are", you absolutely must! Following on from this talk, in her book, Cuddy shows us we need to stop worrying about the impression we are making on others and instead change the impression we make on ourselves. Cutting-edge science reveals that if we adopt behaviours reflecting power and strength we liberate ourselves from the fears and doubts that obstruct us. So by redirecting our thoughts actions and even our physiology, we are freeing ourselves to be our very best. This is powerful stuff and really useful for working with students as well as working on your own self-confidence. Next up is Getting Things Done With Work Life Balance by David Allen. This book contains a detailed explanation of Allen's GTD system. One of the biggest takeaways for me was the idea of having one trusted place to put all of your ideas and your to-do items so you don't have them scattered around in various apps and on scraps of paper. While I don't follow the entire system of GTD there are elements of it that I still use today in my own approach to productivity. This is a very interesting read. My final book is Mindset: the New Psychology of Success by Carol S. Dwek. In this brilliant book, Dwek shows how success in school, work, sports and the arts, and almost every area of human endeavour, can be dramatically influenced by how we think about our talents and abilities. In other words, our mindset. This book (Mindset by Carol S. Dweck) is transformative for teachers and learners alike. There you have it. 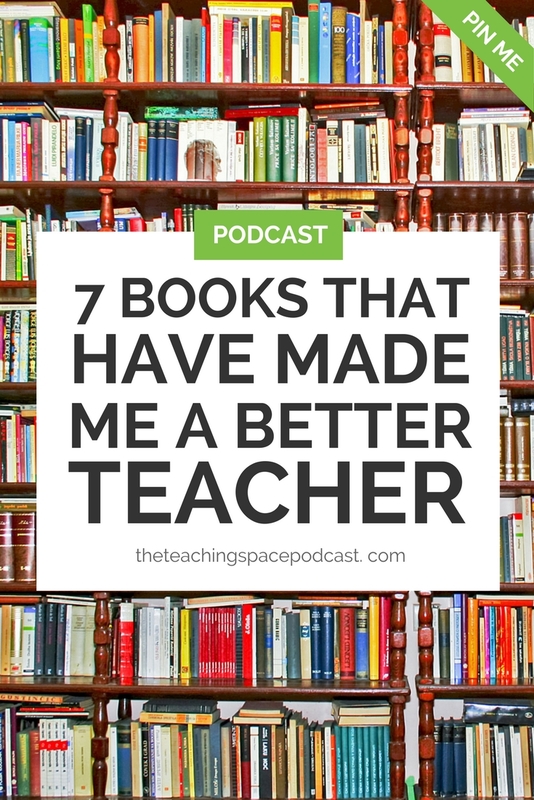 Those are seven books that I believe have made me a better teacher. I hope they are of interest to you too. I have been thinking about starting a book club in my private Facebook group The Teaching Space Staff Room. That's it for me today. I hope I've given you something to think about. I hope you've enjoyed this episode of The Teaching Space podcast and I hope you'll join me next time.